Don’t take risks with your data, your customers, or your business. Now more than ever, Small Businesses covered under the Health Insurance Portability and Accountability Act (HIPAA) must strive to protect their customers’ personal information. HIPAA imposes strict penalties for any breach of protected data. The act provides a set of policies that dictate how private data can be used, disclosed and stored, and was signed into law in 1996. Recently, Congress has put increasing pressure on small businesses to comply with new privacy laws. Updated Risk Assessments: The Network Gurus can provide your company with updated privacy and security risk assessments to get you on the right path toward securing your infrastructure while meeting HIPAA Compliance regulations. HIPAA-compliant BA Agreements: Business Associate agreements provide the necessary documentation to ensure you maintain HIPAA compliance. The Network Gurus can help you to secure and evaluate these agreements. Procedures and Policies for Dealing with Protected Health Information: The Network Gurus HIPAA Consulting experts can help to implement the appropriate procedures and standards to achieve compliance. Don’t Take Risks, with your data, your customers, or your business: Contact The Network Gurus for your HIPAA consulting and IT compliance needs. Not sure if you need to be HIPAA Compliant? 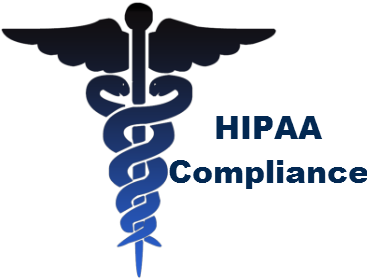 Click below to contact us for a complete list of who is required to be HIPAA Compliant. Downtime caused by technology trouble is a missed opportunity to make your business more successful. Don’t risk IT when it comes to your company and leave your IT to The Gurus. Outsourcing your IT department to the experts at The Network Gurus protects you from unexpected troubles and unreliable systems. 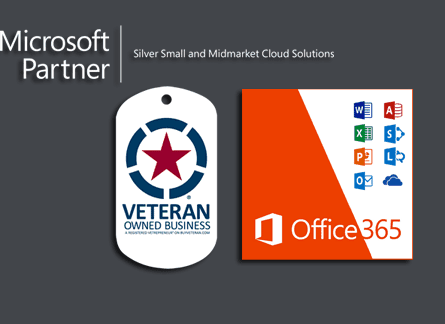 We create innovative, yet effective solutions to help your business run smoothly. Our IT processes are designed specifically for small and mid-sized businesses with all the benefits of an enterprise-level IT Department.